Founder and Chairman of the Board, OpenLink Financials, Inc.
Activities as Medicine (FAM). The key FAM components are incentives, games and related gadgets, activities and activity tracking, bio metrics and neural data, as well as wellness and health programs. Mr. Fung is also a social entrepreneur, devoting significant amounts of his energy and resources (through the Coleman Fung Foundation) to a number of worthy educational and environmental causes, from creating the Coleman Fung Institute for Engineering Leadership and the Coleman Fung Risk Management Research Center at the University of California, Berkeley, funding a number of university and grade school chairs, developing/supporting creative educational programs for under-served minority kids, sending books and school supplies to Mali through a group of French high school students, funding the development of a nutrient trading protocol, supporting an integrated program to restore the water shed of Chesapeake Bay, to providing financial support to veteran housing and other worthy projects. 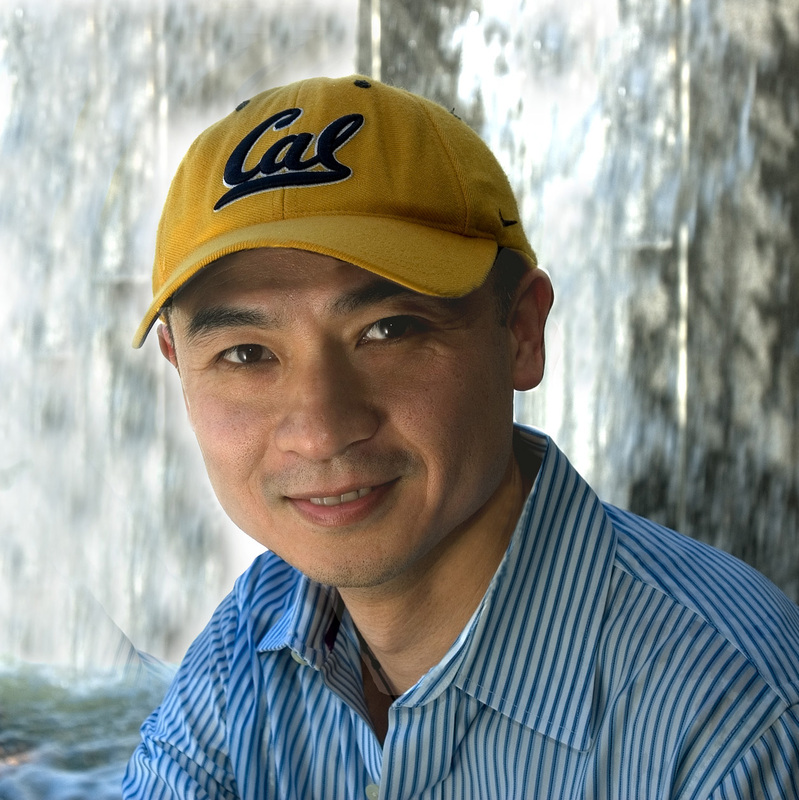 Coleman Fung holds a master’s degree in Industrial Engineering from Stanford University and a bachelor’s degree in Industrial Engineering/Operations Research from the University of California, Berkeley.